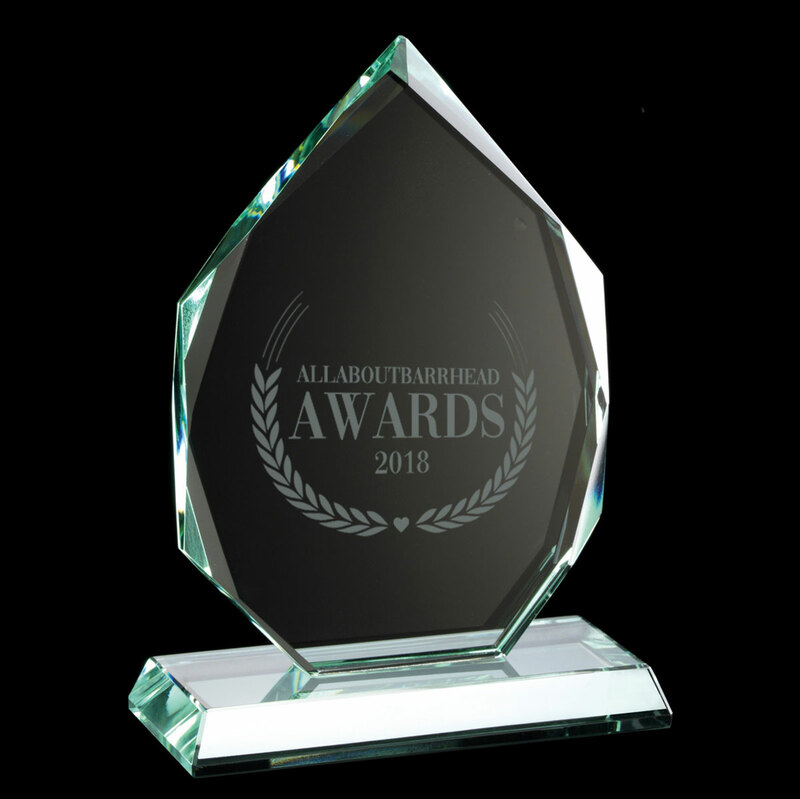 We are hugely excited to launch the first ever ‘All About Barrhead Awards’, set to take place on Friday 31 May in the newly refurbished Dalmeny Park Hotel. The Awards have been developed to celebrate every aspect of the local community, from local businesses, organisations and even individuals who strive to make Barrhead a better place to live, work, shop and visit. The headline award of the evening, the Barrhead Star 2019, which will be awarded to the individual, business or organization who has made the most significant difference to the town. Barrhead Family Business of the Year will recognize the great legacy of family businesses in the town and will pick out one which shines above as a pillar of the community. The Impact in the Community award will be given to the business or organization who has made the biggest impact on the community they serve. Employee of the Year will recognize the single employee within the Barrhead business community who continually goes beyond their call of duty to ensure they carry out their role to the highest standard. The Customer Excellence award will be given to the local business or organization who continually exceeds the expectations of their customers. The Barrhead Innovator of the Year will celebrate the local organization who has been most innovative, be it in their use of products, marketing, events or desire to continually improve. And finally, the Young Person of the Year 2019 will be awarded to the local person, aged 16 or under, who demonstrates an energy, courage or drive to improve the community they live in and the lives of those around them. An independent panel of judges will choose the finalists and winners from each category, with the exception of the Customer Excellence Award, which shall be decided by public vote.